Passover is an important Biblically-derived Jewish festival. 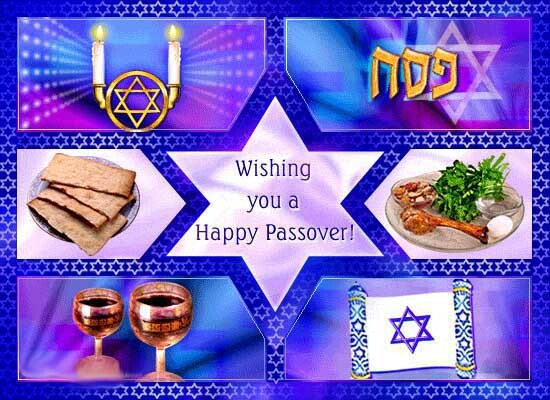 The Jewish people celebrate Passover as a commemoration of their liberation over 3,300 years ago by God from slavery in ancient Egypt that was ruled by the Pharaohs, and their freedom as a nation under the leadership of Moses. It commemorates the story of the Exodus as described in the Hebrew Bible especially in the Book of Exodus, in which the Israelites were freed from slavery in Egypt. Passover commences on the 15th of the Hebrew month of Nisan and lasts for either seven days (in Israel) or eight days (in the diaspora). In Judaism, a day commences at dusk and lasts until the following dusk, thus the first day of Passover only begins after dusk of the 14th of Nisan and ends at dusk of the 15th day of the month of Nisan. The rituals unique to the Passover celebrations commence with the Passover Seder when the 15th of Nisan has begun. In the Northern Hemisphere Passover takes place in spring as the Torah prescribes it: in the month of spring. It is one of the most widely observed Jewish holidays. 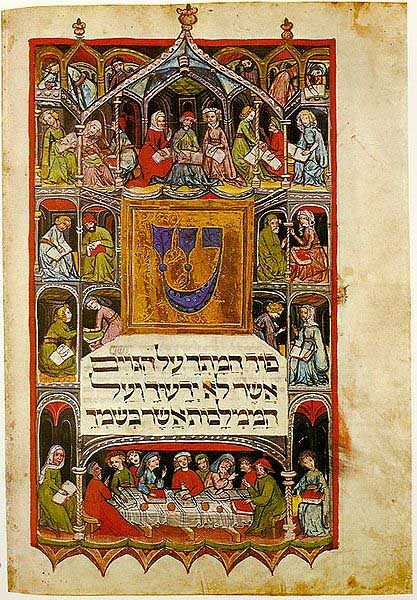 The Haggadah is a Jewish text that sets forth the order of the Passover Seder. 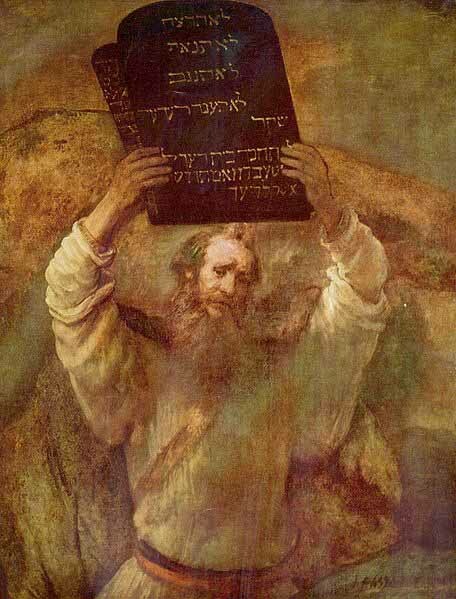 Reading the Haggadah at the Seder table is a fulfillment of the Scriptural commandment to each Jew to "tell your son" of the Jewish liberation from slavery in Egypt as described in the Book of Exodus in the Torah. ("And thou shalt tell thy son in that day, saying: It is because of that which the LORD did for me when I came forth out of Egypt. " Ex. 13:8) Sephardi and Mizrahi Jews also apply the term Haggadah to the service itself, as it constitutes the act of "telling your son."